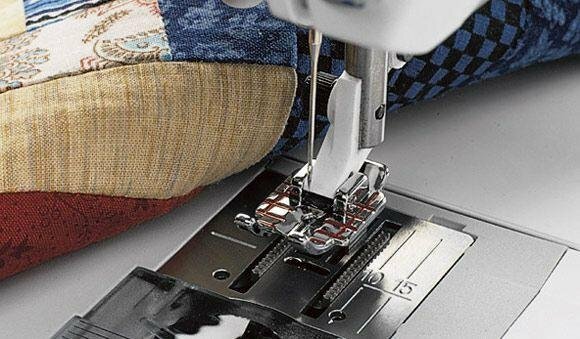 Do you have a sewing machine that you don’t have a clue as to what it can do for you? Bring in your machine and all the feet, cords, foot control and manuals. Teresa will help you learn what those odd looking feet will do! This class is only for learning about your sewing machine and not embroidery. If you purchased your sewing machine from Sewingly Yours, this class is FREE. Please call the store and reserve your spot.